Pst Viewer Pro has been updated to a 64-bit Windows application in version 4.8. This update means that Pst Viewer Pro can now take advantage of the higher addressable memory of 64-bit computers. While 32-bit Windows systems are limited to less than 4 gigabytes, 64-bit Windows systems running native 64-bit software applications can address beyond hundreds of gigabytes of memory. Outlook email messages are stored in personal storage tables, or PST files. 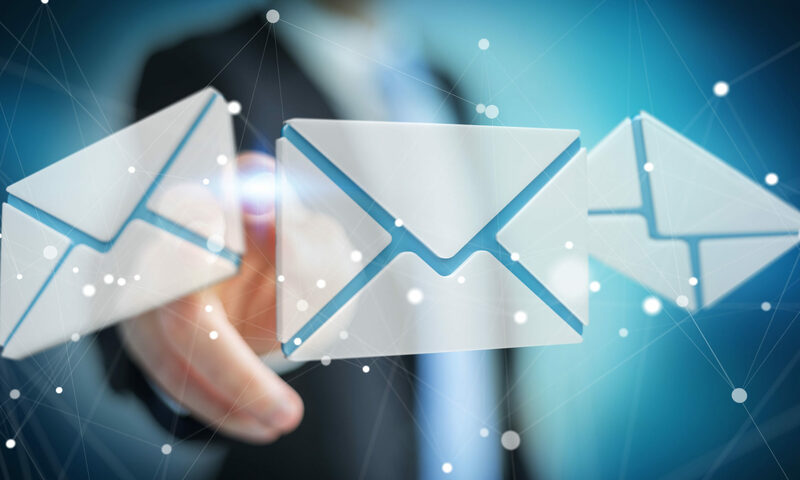 PST files contain email messages, file attachments, calendar items and notes, and can grow to be several gigabytes. We’ve seen them as large as 50 GB. Pst Viewer Pro will now have the benefit of fully utilizing the memory on your computer while it performs search and export operations. Run the Pst Viewer Pro update installer. 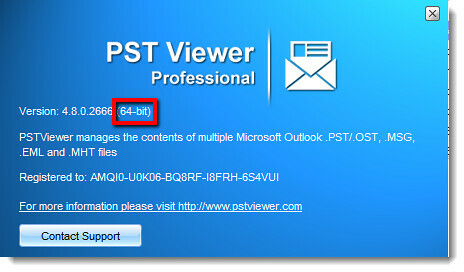 If your computer is running a 64 bit Windows operating system, then Pst Viewer Pro 64-bit will be installed automatically. 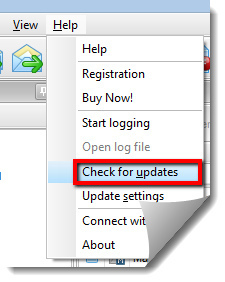 If you want to check to be sure, go to Help > About and look for the Pst Viewer Pro version number. Preliminary tests on a laptop running 8 GB of RAM show a marked increase in performance while searching a 2.5 GB pst file. Pst Viewer Pro can also export Outlook emails to PDF and other formats. PDF export operations also showed a significant improvement in speed while converting email file attachments to PDF images. – Corrected exporting MSG file with MSG attachment to EML format with “noname” file attachments.